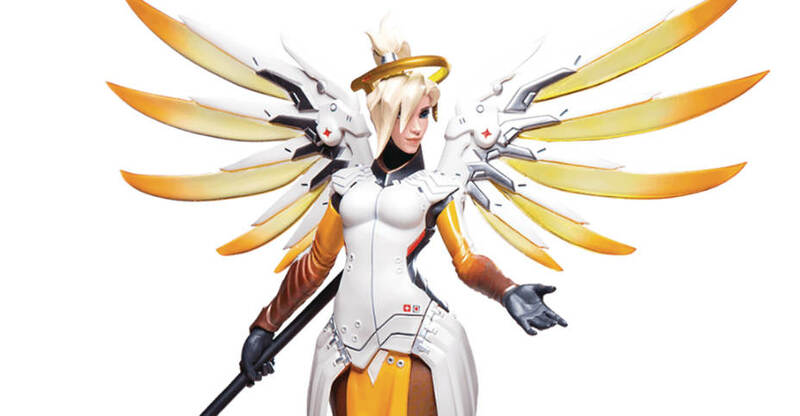 A new pre-order has been posted for an upcoming Overwatch – Mercy Statue by Blizzard Collectibles. 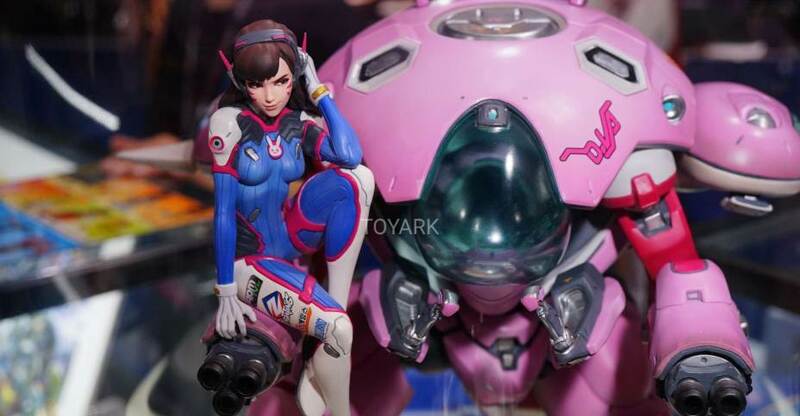 The statue will stand over 12″ tall atop an Overwatch logo themed base. Mercy has a wingspan over over 13″ wide. The statue is set fore release in November. It will be priced at $175. Check out details below and a few images after the jump. 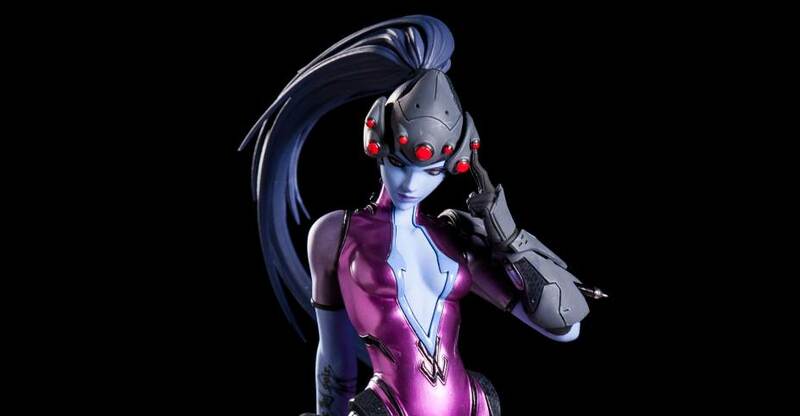 You can pre-order the statue Here. “Heroes never die.” A guardian angel to those who come under her care, Dr. Angela Ziegler is a peerless healer, a brilliant scientist, and a staunch advocate for peace. Though she spends most of her time caring for the broken and dispossessed in crisis areas around the world, Mercy can be counted on to don her Valkyrie swift-response suit whenever innocents are imperiled. 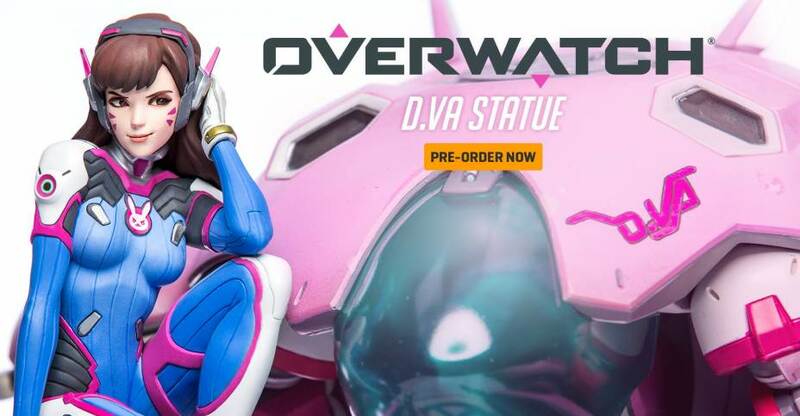 Celebrate this valiant support hero with her official statue! Measures 13 3/4″ (floor to head). Base is 12 3/4″ in diameter. 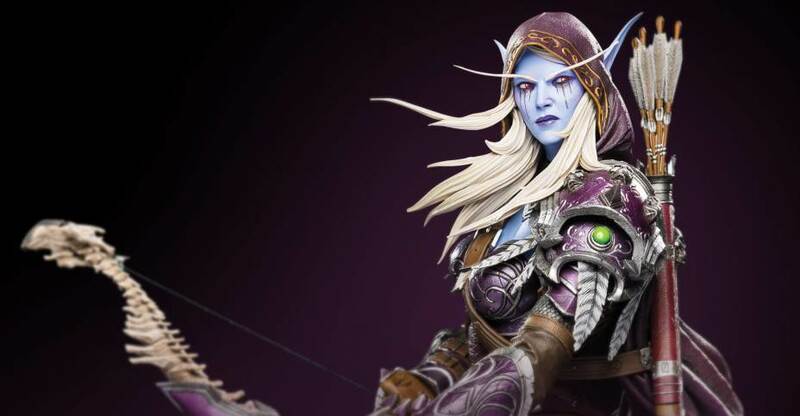 Blizzard Collectibles has opened up pre-orders for a new World of Warcraft Sylvanas Statue. 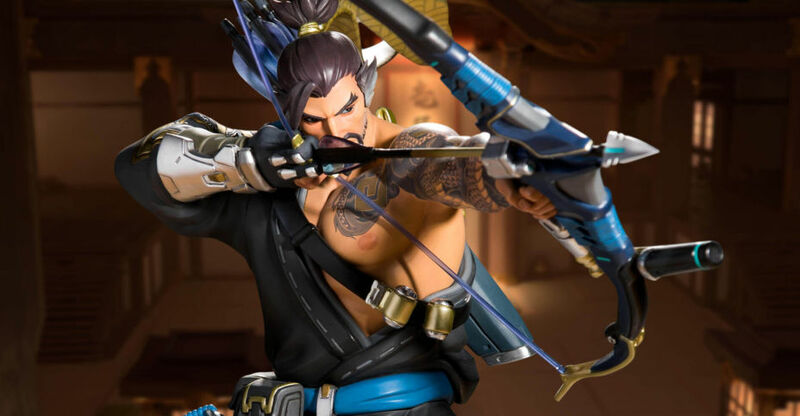 The statue will stand at 18″ tall, atop a themed statue base, complete with bow and arrow in hand. The statue is priced at $350, with free shipping on all order over $100. You can pre-order the statue by Clicking Here. See a few images after the jump.